Transportation: plane meal: night accommodation: hotel. The flight was diverted to Los Angeles on the same day. After arriving, the guide picked up the plane and checked into the hotel for rest. Transportation: bus fare: early middle and late accommodation: hotel. Factory visit + city tour. Morning: arrange factory inspection, visit Aranda Tooling, Inc. - Huntington Beach, CA or the same type plant. Remarks: during the factory visit, professional translation service will be provided, and the final factory arrangement will be based on actual appointment. 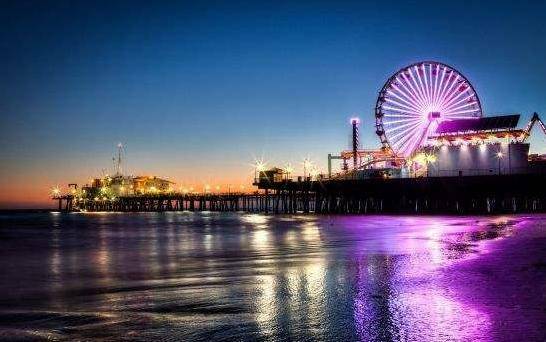 Afternoon: arrange the city play, went to the famous Santa Monica beach resort, foot area, third street, which is one of the biggest shopping heaven in the Los Angeles area, although is not the super quality products that sell, is pursuit ego style. The third street is a pedestrian-only pedestrian area, from the square of Santa monica. On the third street of the three streets, there are about a family of clothing, shoes, jewelry stores on both sides; Restaurants and coffee shops; As well as art galleries, bookshops and so on, all kinds of prices are available, so they are popular with local and foreign tourists. In addition to shopping, you can't miss the street performance of third street walking area. After a trip to long beach city, visit the getty center, including a museum of fine arts and a villa garden, the museum to the grandeur of the architectural design and is famous for its rich in Greek and Roman art collection, there are a lot of famous artists such as van gogh museum collection drawing and many of the early masters of painting reproductions, famous manuscripts and sculpture art, carpet, etc. The getty center is located on the top of the hill and is the perfect location for the panoramic view of Los Angeles. Stay in the hotel after dinner. Afternoon: arrange Home Depot Home Depot visit. 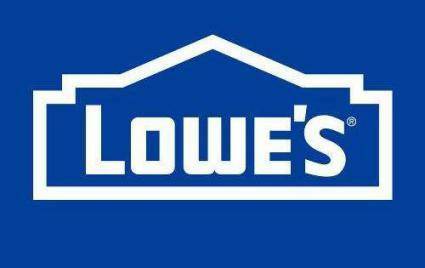 Lowe's is the 15th largest retailer in the United States and the world's fourth-largest retailer, with about 700 stores in 40 states, selling nearly 40,000 items and fully meeting the needs of each customer. With 200 companies and more than 100,000 employees, it has ranked among the 100 best companies in the United States three times. Fortune 500 companies. Home depot is the national treasure company. 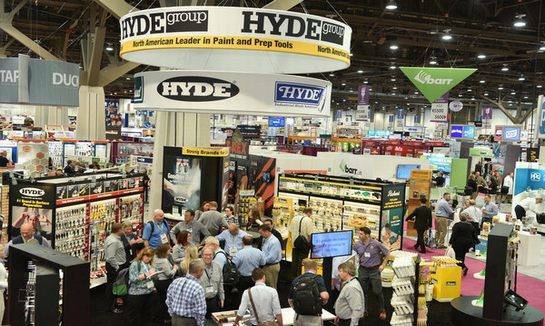 The world's leading retailer of home building materials, the second largest retailer in the United States, home depot in the United States, Canada, Mexico and China, the number of chain stores is 2,234. 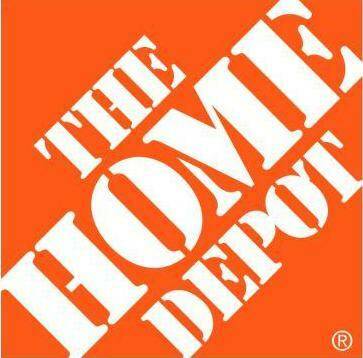 Home depot has been named the "most popular professional retailer" by fortune magazine for nine consecutive years. And in 2007 the United States in the fortune 500 ranked no. 17, 2006, the global fortune 500 ranked 43rd, in the same year by the United States "fortune" magazine named "the most admired specialty retailer" 1 "the most admired companies" and 13th. There are more than 1,200 stores in the United States and 133 overseas. Fortune magazine released its latest top 500 list on June 7, 2017, with home depot at 23.  in June 2017, the top 100 global brands of BrandZ in 2017 was released, and home depot ranked 24th. Transportation: bus meal: early middle and late accommodation: hotel. After breakfast, arrange the city play: go to universal studios Hollywood, visit the factory, many of San Francisco earthquake zone, the flood zone, the Jurassic park dinosaurs area, big white sands shooting area, shooting area, such as the Chicago fire watch the exciting world of the future 4 d movie, etc. ; After a trip to Hollywood walk of fame, visit the Chinese theater of extremely has the Chinese characteristic, after go to Beverly hills, Los Angeles is a well-known luxury residential, the many Hollywood stars, NBA star, such as zaibatsu tycoon bus to the exhibition center. Return to the hotel after dinner to rest. After breakfast, go to outlets free shopping. Afternoon drive to Las Vegas, is Nevada's largest city, with the center of gambling huge tourism, shopping, vacation industry and famous, the world's ten biggest holiday hotel has nine is here, is one of the world famous resort, with "entertainment capital of the world" and "the marriage" the laudatory name. Check in at the hotel after arrival. Transportation: bus meal: early night accommodation: hotel. 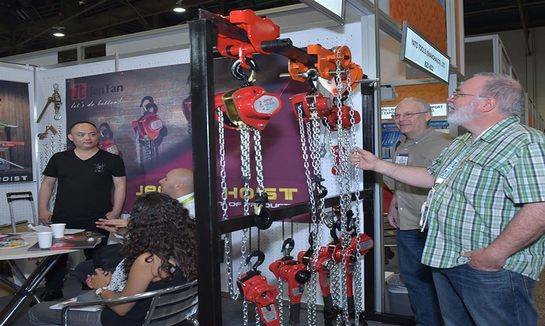 After breakfast, take the bus to the exhibition center and attend the international hardware and garden exhibition of Las Vegas in 2018. Transportation: bus plane meal: early accommodation: flight. Take a bus to the airport in the morning to check in. The day arrived at home, the end of the trip.